It looks to me like squirrels were the culprits. I think I see a few squirrel turds where the insulation used to be. 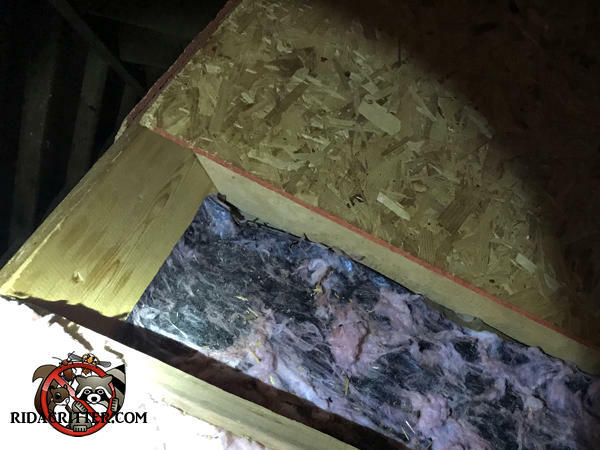 To learn more about contaminated insulation removal and replacement in North Georgia, please click here.